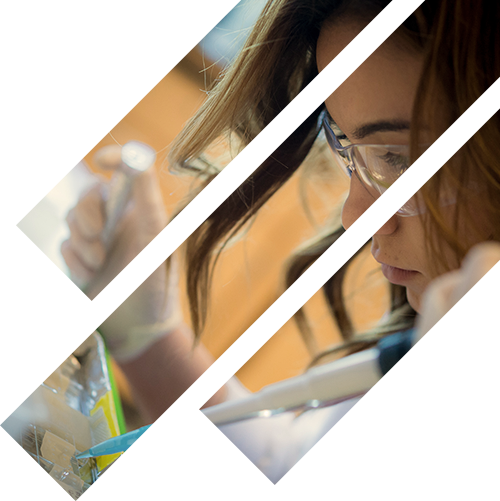 Creating new pathways of excellence between laboratory and treatment, our physician-scientists and students are nationally distinguished in research, education and clinical care. 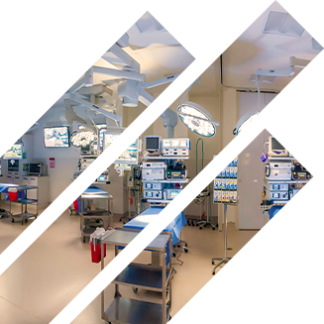 And with the region’s best hospital and sole academic medical center, we deliver outstanding patient care to the community through a distinctive blend of clinical acumen, groundbreaking research and inspired teaching. 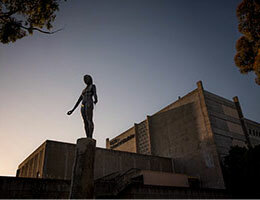 UC San Diego provides advanced and cross-specialty surgical training and develops new techniques that reduce risks and improve outcomes for patients. 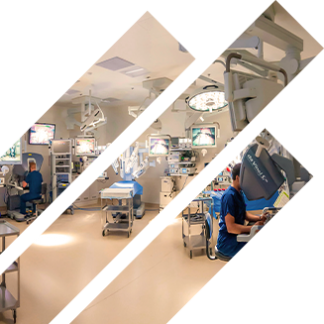 Your gift supports this training which enhances patient safety and experience. Gastroenterology research is shaping the way physicians prevent, detect and treat diseases. Your gift makes possible even deeper understanding of GI-related diseases with the goal of improving human health. This evidence-based nutrition program is specifically tailored to cancer patients and their caregivers. 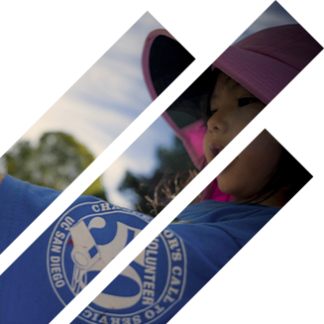 Your support is doubled by helping us meet our $100,000 match by Dec. 31. As we live longer healthier lives, the Center for Healthy Aging is applying new advances to improve our quality of life. Your gift enhances our efforts to prevent and reduce the burden of disability and disease in late life through innovative research and public education efforts. A comprehensive understanding of metabolic health is crucial to the treatment and prevention of chronic diseases, like diabetes (type 1 and type 2) and metabolic disorders. At UC San Diego, our team of physician-scientists seeks to develop this understanding and redefine the way we treat, manage and prevent these diseases. The partnership of our community will be vital as we take these next steps forward. 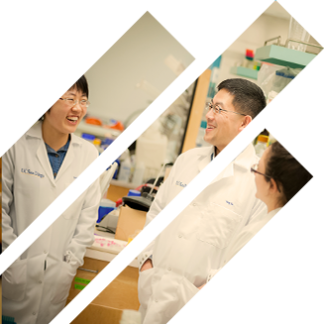 Gifts to the Cancer Center Research Fund are directed toward research projects that will enable us to deliver new discoveries more quickly. The region’s only National Cancer Institute-designated Comprehensive Cancer Center, Moores Cancer Center is transforming prevention, detection, and care. 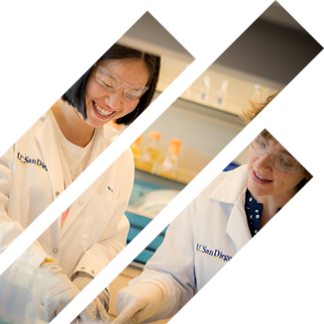 Your gift powers revolutionary cancer research, breakthrough treatments, and provides flexible resources to the Center. Mothers’ milk provides the best start in life for babies. 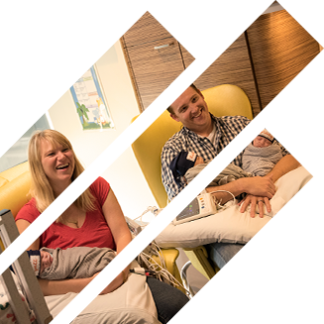 Your donation to the San Diego Mothers’ Milk Bank will help ensure all newborns receive the nutrition they need to have the start in life they deserve. 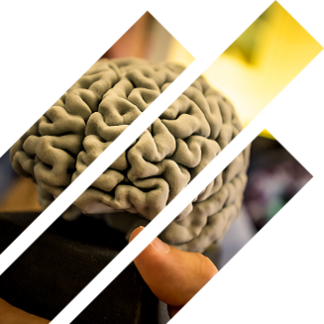 The human brain is one of the most complex organs, and one of the most challenging to study. 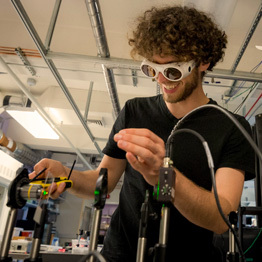 Your gift ensures UC San Diego can pioneer neurological research by leveraging the most innovative neuro-imaging methods and tools possible. 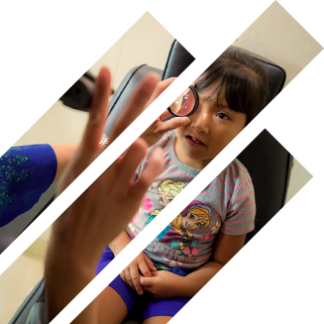 Advances in ophthalmology research at UC San Diego mean better treatments of eye diseases and new, innovative approaches to eye health education. 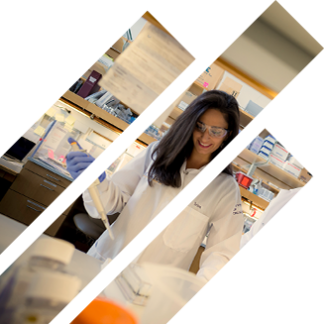 Your gift supports vital research breakthroughs that make strides toward brighter and better patient outcomes. UC San Diego orthopaedic surgeons and scientists work side-by-side on the most important clinical problems in the field with the most modern tools available to prevent, study and repair injured tissue. Your gift empowers critical breakthroughs in orthopaedic research and patient care. UC San Diego physician-scientists strive to advance pediatric medicine through the translation of research into improved care, driving positive impact for young patients. 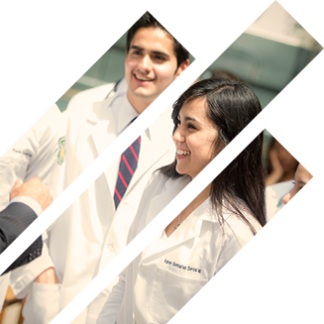 Your gift ensures that the department has the flexibility to seize opportunities in care, research and training the next generation of pediatricians. Moores Cancer Center is one of a few cancer centers in the country with the capability to explore all facets of immunotherapy. 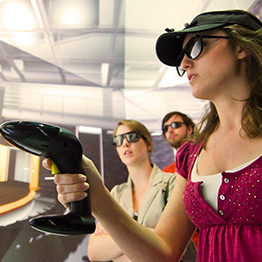 Your gifts will further accelerate our groundbreaking progress. 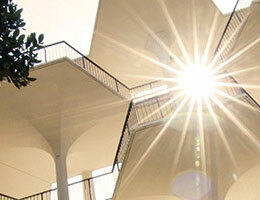 The School of Medicine’s research-intensive programs educate and equip future doctors for careers in medicine. 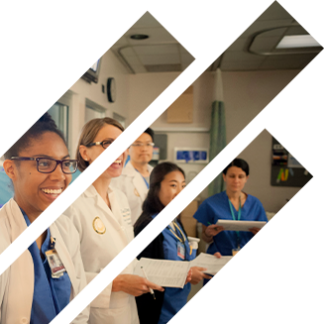 Your gift provides flexible funding to support our future healers with hands-on experience in the science of practicing medicine and the art of providing compassionate care, as well as funding for community outreach. 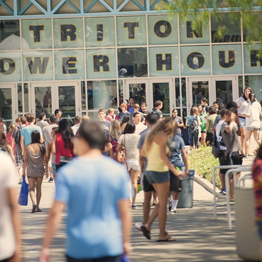 UC San Diego offers innovative training to prepare students for the shifting roles of clinical and research pharmacologists. 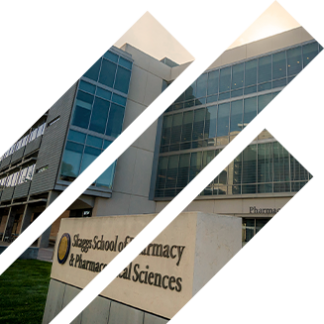 Your gift helps the Skaggs School of Pharmacy and Pharmaceutical Science foster critical interdisciplinary collaborations across campus and the region to explore new avenues for research and discovery. UC San Diego plays a leading role in stem cell research, pioneering our understanding of the foundations of human development and disease. 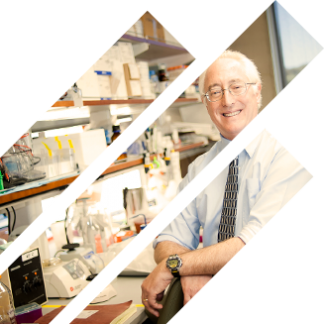 Your gift supports stem cell research under the direction of Dr. Larry Goldstein in pursuit of cures and therapies for a wide range of diseases and disorders. 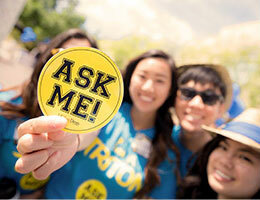 UC San Diego Health is creating a healthier world, one life at a time, through award-winning academic medicine. 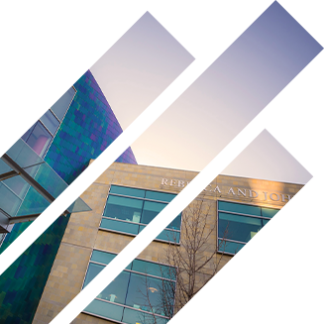 Your investment in the UC San Diego Health Fund moves us closer to redefining how we diagnose, treat and cure disease in our community, our nation and our world. 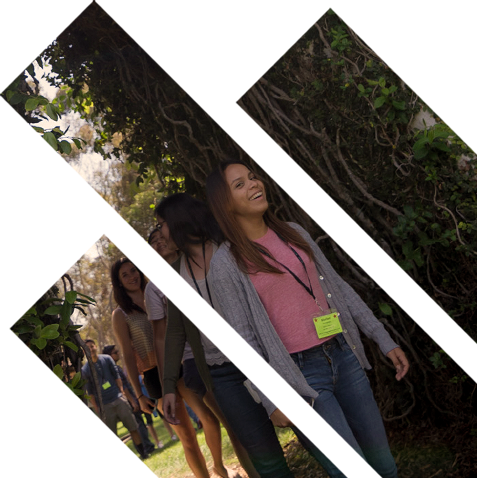 UC San Diego Health has the specialists and services to provide women with comprehensive, compassionate care for every stage of their life. Your gift empowers physicians, students and patients alike, augmenting excellence in women’s health. 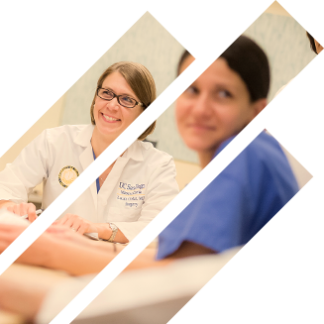 As a leader in research and patient care, UC San Diego Urology is committed to providing the latest in expert and compassionate treatment, performing innovative research, and training the next generation of top urologists. 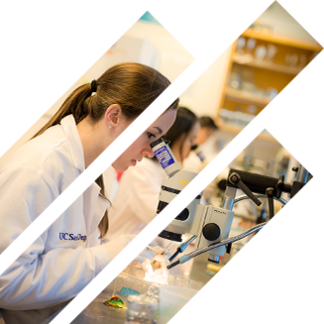 Your gift provides flexible funding that helps the Urology Department enhance ongoing education of our physicians and students, and to empower researchers to make life-improving advances.